The Biomedical Acoustics TC is concerned with the study of the interactions of acoustic waves with biological materials, which is relevant for diagnostic and therapeutic applications of acoustics in medicine, biological effects of exposure to vibrations and medical imaging. The Biomedical Acoustics Technical Committee Open Meeting is typically held at every ASA meeting on Wednesday at 7:30 pm. For more information, visit the Biomedical Acoustics TC website! 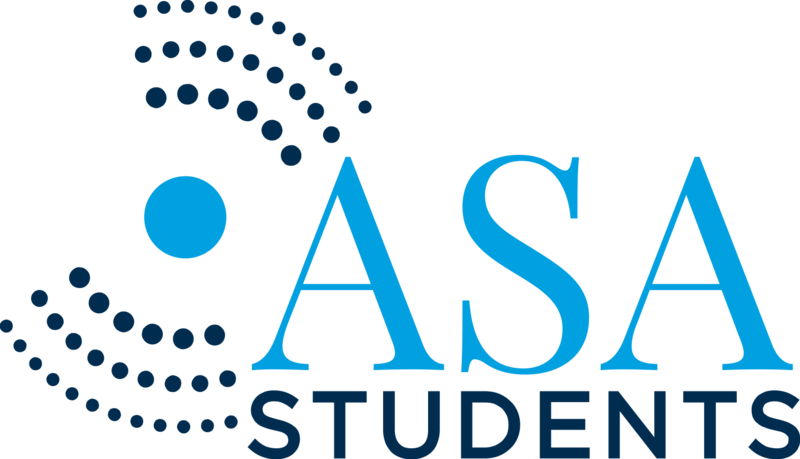 Asis Lopez is the current ASA Student Council Student Rep for Biomedical Acoustics. He is researching the bioeffects of high-intensity therapeutic ultrasound, with and without size-selected microbubbles, on blood vessels and surrounding tissue to identify the acoustic parameters responsible for both vessel-rupture and safe tight-junction protein disruption for blood-brain barrier applications. To learn about him and the rest of the Student Council, visit the Meet the Student Council Page.